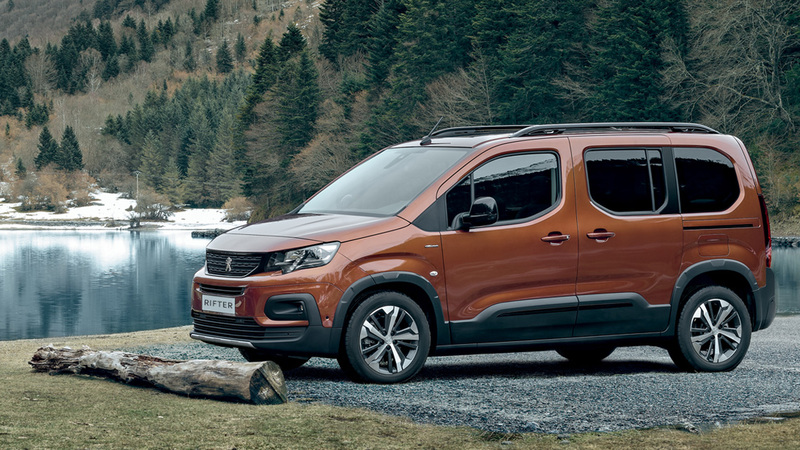 At Busseys if you place a retail order on a Peugeot Traveller All-New Rifter by 30 June 2019 you can enjoy £200 off Peugeot Accessories^. Select the buttons below to download your voucher. 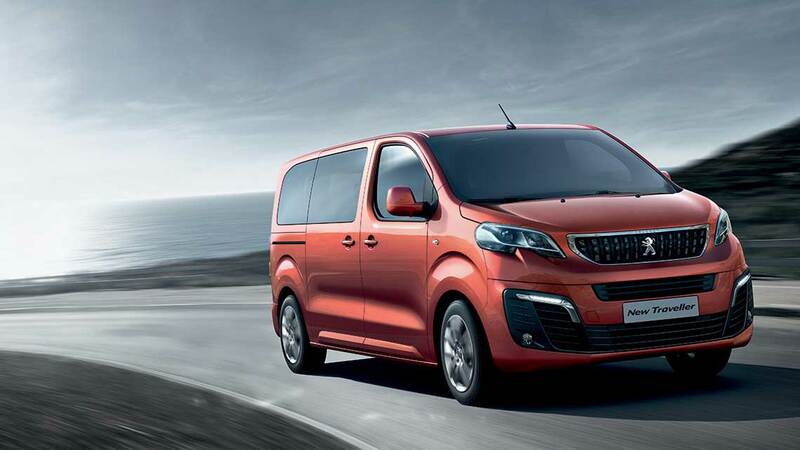 Enjoy a fresh approach to travelling in luxury with the Peugeot Traveller MPV. Distinct design, expert handling, BlueHDi engines, elegance and premium comfort all work in harmony to offer you relaxing and comfortable journeys.